Crochet is enjoying a revival at the moment and is no longer confined to lace doilies and old-fashioned shawls. The explosion of indie dyers producing vibrant wool skeins in a glorious range of colours has helped this revival and there are now so many avenues for us to explore. 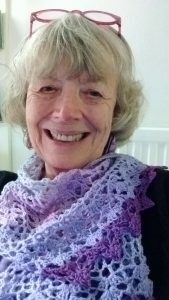 If you would like to share ideas with fellow crochet lovers or just take some time out to sit and crochet and chat, then do join the new crochet group. 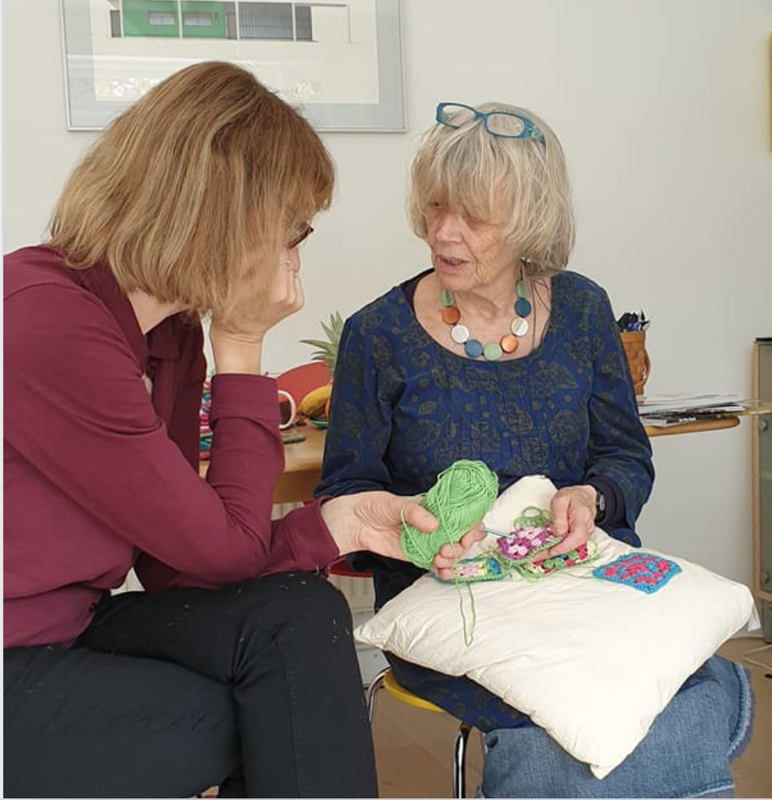 If you have never tried to crochet before, you will still be welcome and, in the U3A spirit of sharing skills, one of the group’s participants should be able to show you how. You will be amazed at how simple and quick it is! Patterns will be available for you to browse through. Knitters will also be welcome. Sessions operate on a ‘drop-in’ basis so you may register at any time to be put on the contact list to receive details of upcoming dates. ☐ When : Last Tuesday, 10.30 a.m. – 12.30 p.m.